RESTORATION | You will find that we give you a feel and look that is better than buying new. Or take that new Sofa and let us change the fabric to one you want, not just the choices you had to choose from. Restoration Reupholstery buys factory direct, which guarantees you the chance to see all options and styles with free no nonsense quotes (Email us a picture and the story � fabric wish, rebuild, repair, restuff, etc�) at amazing prices. Buy new & then call to see our mobile show room bring out the fabric and foam options to help make the decisions within your budget. 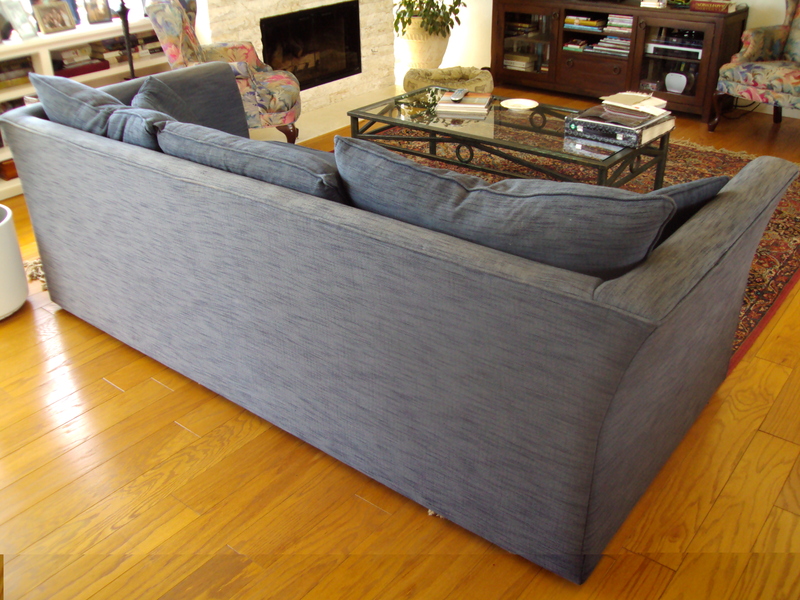 Freds Restoration projects often end up better than when you bought it� Change the fabric to the color, foam, lengthen or customize into the piece you wanted it to be! Restoration Reupholstery - Furniture Restoration - 949-616-2958 LA OC IE SD - Custom Upholstery, Antique Furniture Refinishing, Foam, Fabric, Re-stuffing, Ottomans, Custom Furniture. We come to you 7 Days a Week. Expert furniture restoration. Offering: RE UPHOLSTERY FURNITURE RESTORATION REUPHOLSTERY services in many locations, including: La Crescenta, CA and surrounding areas.